PUEBLO – Dr. Vladislav Zubok will speak about Russia, the unification of Germany, Gorbachev, Deng Xiaoping, and Putin in a series of lectures presented by the Colorado State University-Pueblo History Program along with the History Club and Phi Alpha Theta Honor Society. 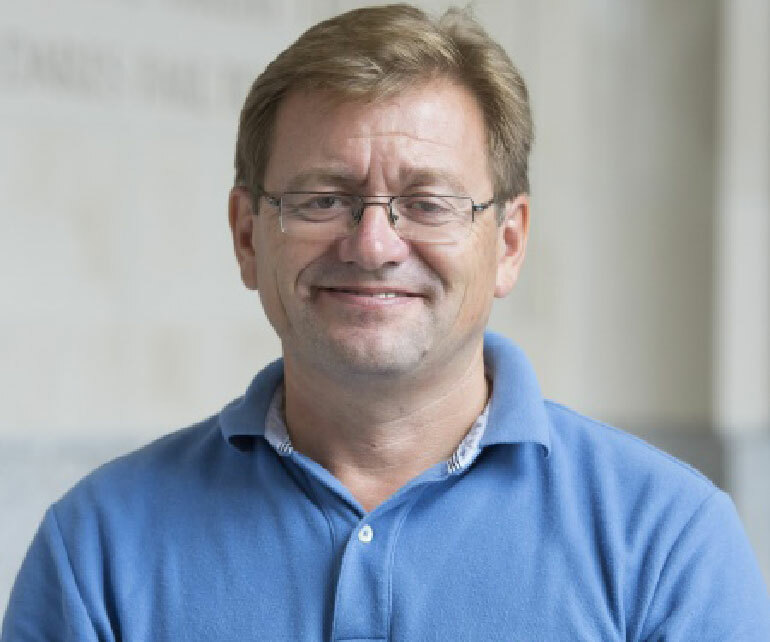 Dr. Vladislav Zubok, a professor of International History at the London School of Economics and Political Science, is the speaker for the sixth annual Bea Spade Memorial Lecture Series, March 26-27. The series honors the memory of CSU-Pueblo Historian Beatrice Spade, who passed away in the summer of 2012, and celebrates the study of history at CSU-Pueblo. Monday, March 26, 7 p.m., LARC 109 – FREE, reception to follow lecture at 8 p.m.
All events are open to the public and free except for the Pueblo Union Depot banquet. The cost for the banquet is $20 per person, $10 for students. Tickets for the banquet must be purchased by 4 p.m. on Friday, March 16. To purchase tickets, contact Judy Gaughan, associate professor of history, at judy.gaughan@csupueblo.edu or at 719-549-2417.